MIRIAM SLAATS & ROB MONAGHAN … ON ART EMIRATES TOUR ! The BLOB art.oil.forever Middle East team is in full swing. Contacts made, presentations prepared and moving forward. Incredible locations discovered and untapped inspiration still await. 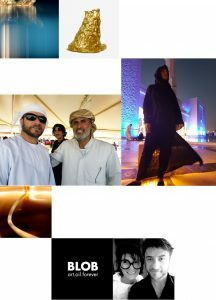 A new body of work created in direct response to The Emirates. 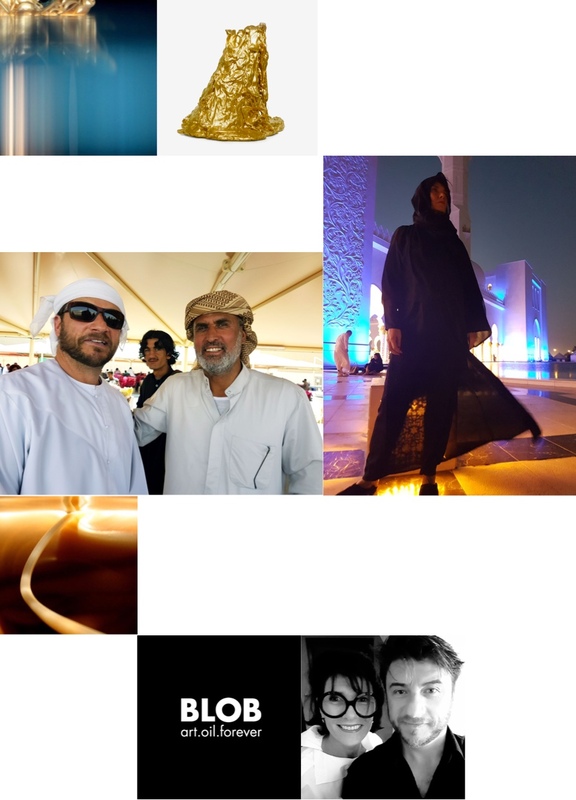 SLAATS and MONAGHAN embrace the adventure and the unique energy of the Emirate spirit.